“Kabukiza Marks 1st Anniversary after Reconstruction” － News | SHOCHIKU Co.,Ltd. “Cinema Kabuki” is coming soon to the screens of MOVIX KYOTO from Oct 19, 2018 (Fri) to Nov 29, 2018 (Thu) every day from 8:00 PM except Oct 29. The movie will be screened with English subtitles. This program has been made to provide valuable leisure and night entertainment for foreign visitors to Japan. There were a trial showing in October last year and long-run screening from last April to June which proved extremely popular. We will screen “Renjishi (The Father and Son Shishi Lions)” and “Kyokanoko Musume Ninin Dojoji (Two Women at Dojoji Temple)” alternately. These shows are held especially for foreign audiences who have never watched KABUKI before. 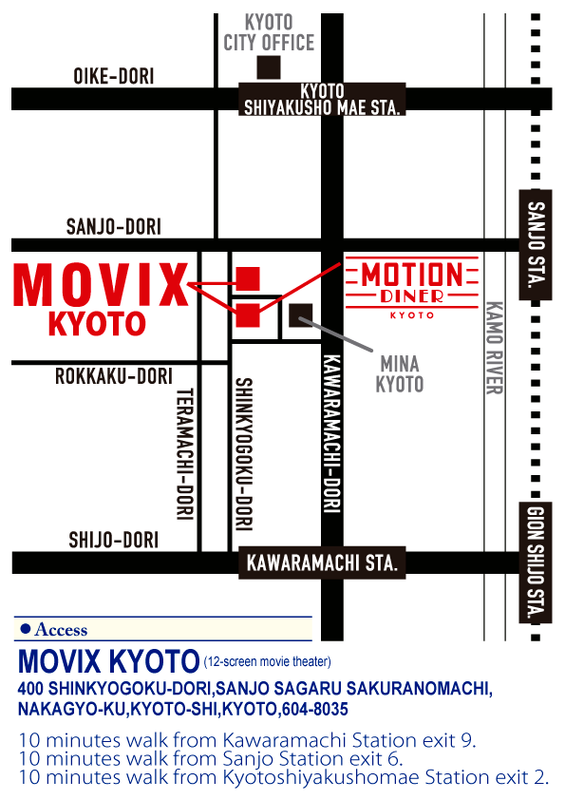 Please come to the movie theater and spend a delightful night in the world of KABUKI!